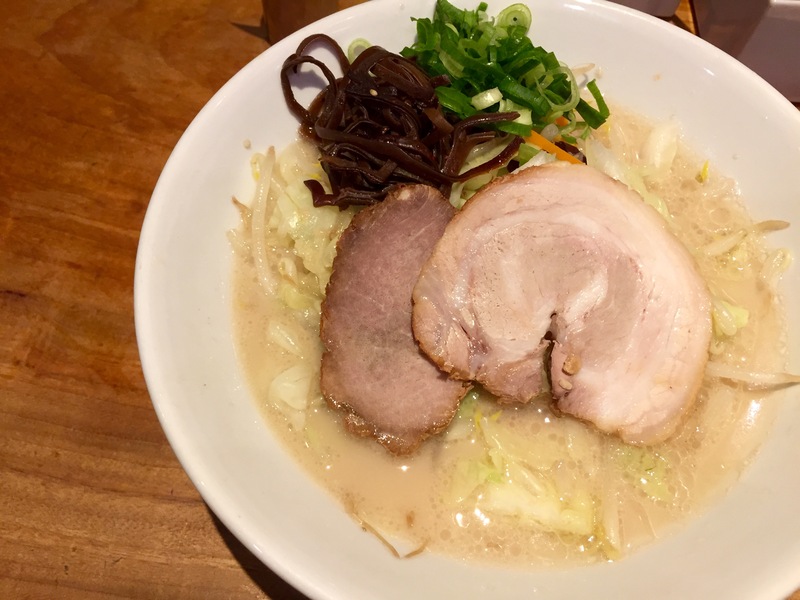 There are 3 basic types of ramen in Japan – pork based tonkotsu, soy sauce based shoyu and salt based shio. I’m not a big fan of tonkotsu because it tends to be too rich and greasy for my liking – the first glorious mouthfuls quickly fade into grueling last bites. 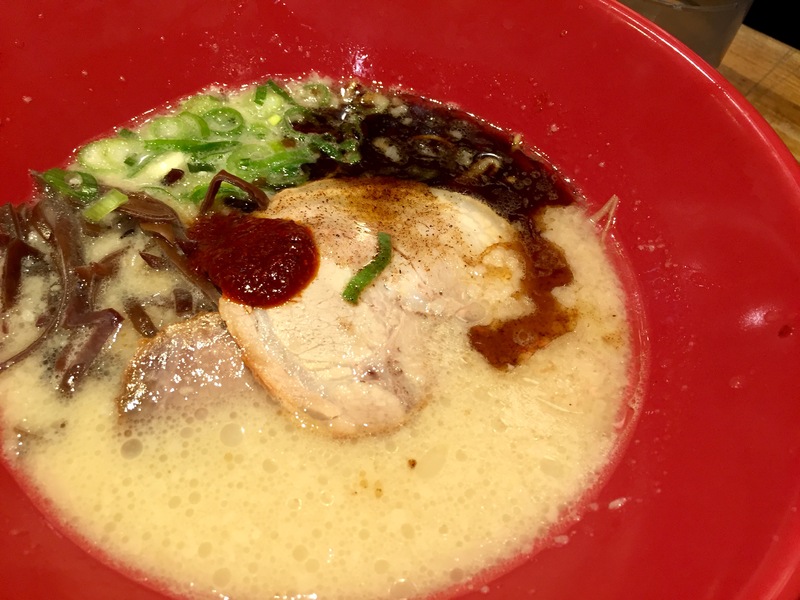 But Ippudo has managed to somehow come up with a tonkotsu ramen that is creamy and delicious yet light and soothing. One of the secrets is the use of thin noodles that makes it easier to chew and a lot more fun to eat. Good as the noodles are though, the real magic is in the broth. 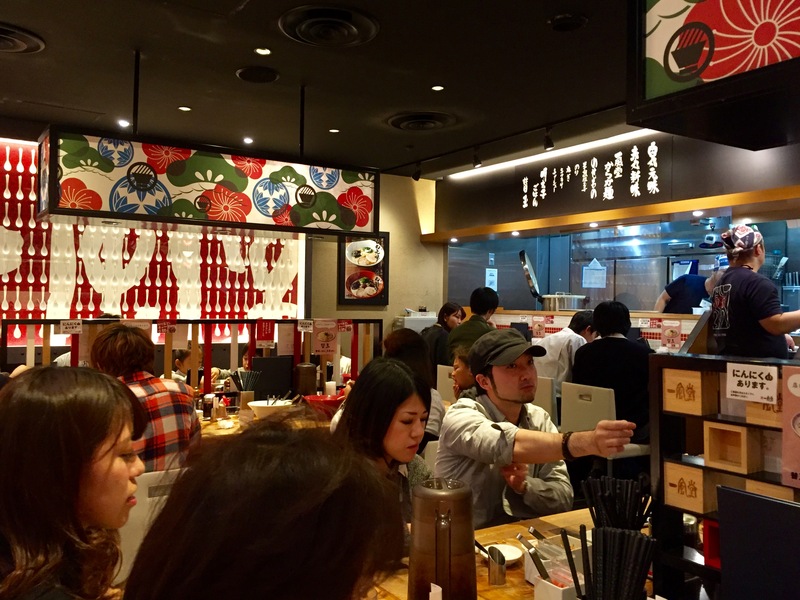 Ippudo is famous for their three main offerings: the Shiromaru, Akamaru and Karakamen. 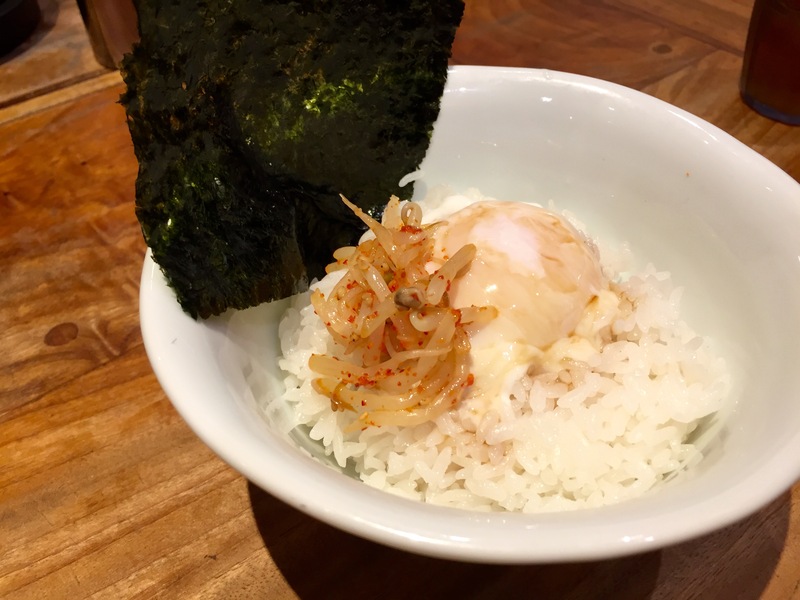 First timers might want to try the Shiromaru, the classic Fukuoka recipe that made it famous. For a more modern rendition of the Shiromaru, try the Akamaru, which shares the same noodles and broth base as the Shiromaru, infused with a spicy red miso paste and generous dash of garlic oil. It’s their best seller and our favorite. If you like your ramen hot and spicy, the Karakamen is right up your chopstick. You can choose your level of spiciness, from mild to OH GOD MY INTESTINES. The gyoza is really good too. 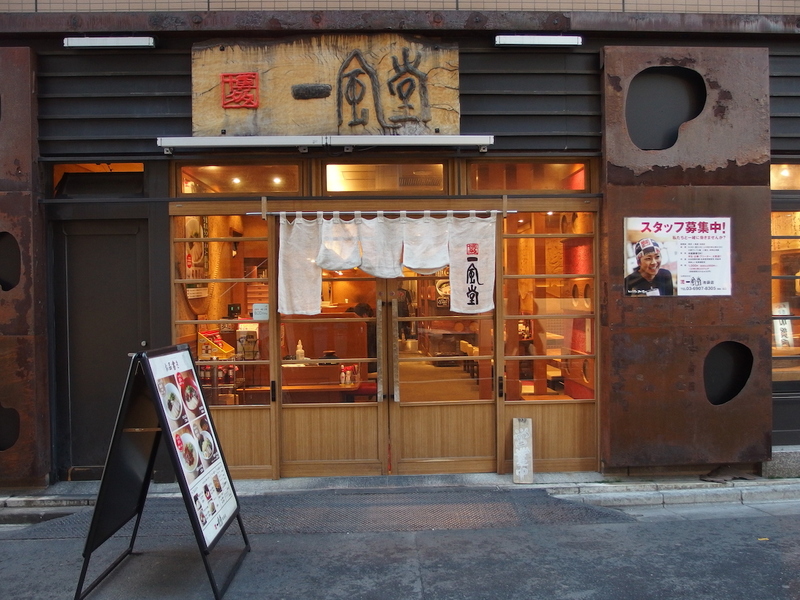 For such a heavenly ramen experience, the prices are surprisingly down to earth – starting from 780 Yen, which is the about same as a much lesser ramen elsewhere. 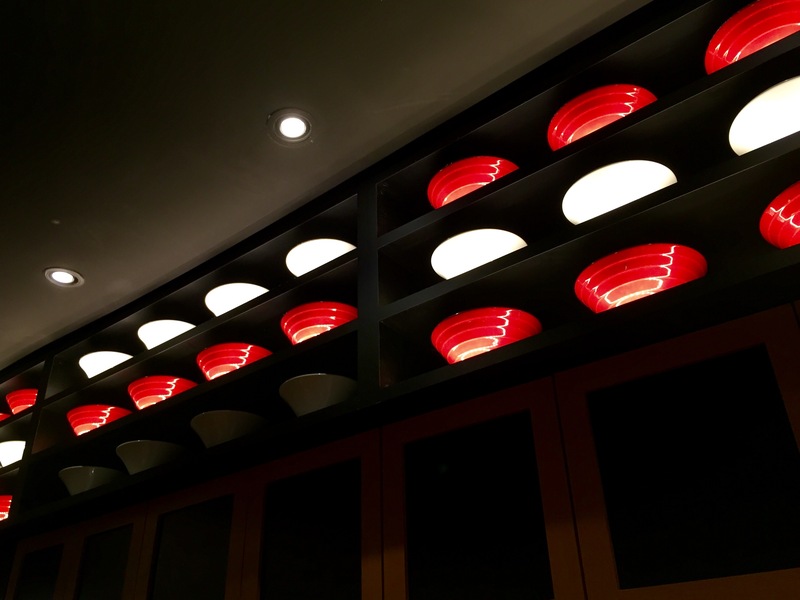 Ippudo definitely deserves a place in your list of things to eat in Tokyo. Next article Merry Christmas And A Happy New Year!